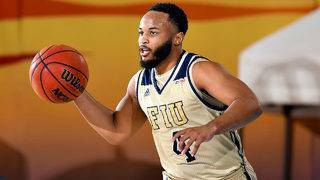 It's not over yet for Florida International after its first winning season in five years. 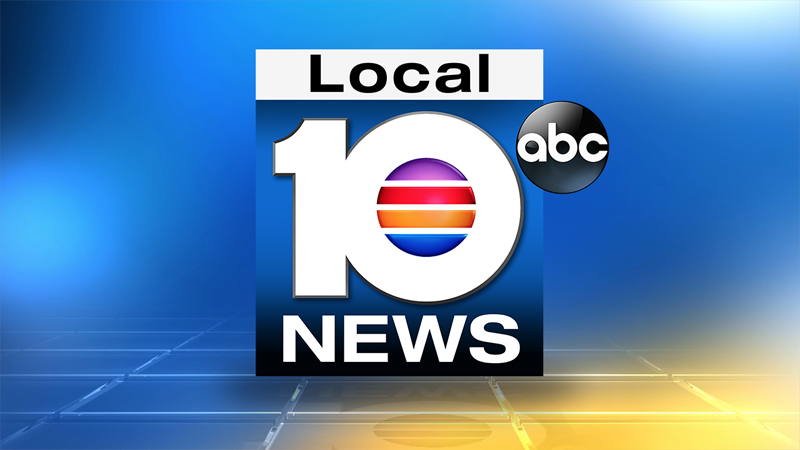 Florida International head basketball coach Jeremy Ballard is a finalist for the Joe B. Hall National Coach of the Year Award. 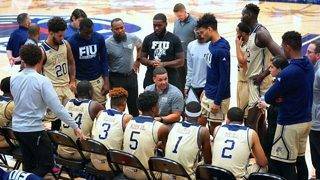 Florida International basketball is getting some recognition for its success on the court. It's been a successful first season for Florida International head coach Jeremy Ballard and the Panthers. 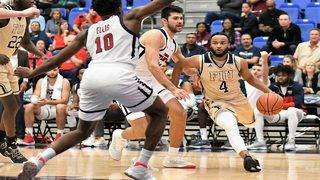 Beard, Andrews lead Panthers to win over North Texas. 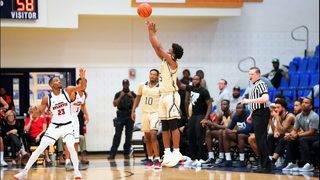 Daye's season-high performance help Panthers avenge January loss to Owls. 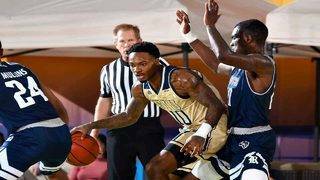 Brian Beard Jr. scored 22 points as Florida International defeated North Texas 69-59 on Saturday. Antonio Daye added 20 points for the Panthers.